A Year of Being Here: Ellen Bass: "And What if I Spoke of Despair"
"And What if I Spoke of Despair" by Ellen Bass, from Mules of Love: Poems. © BOA Editions, 2002. 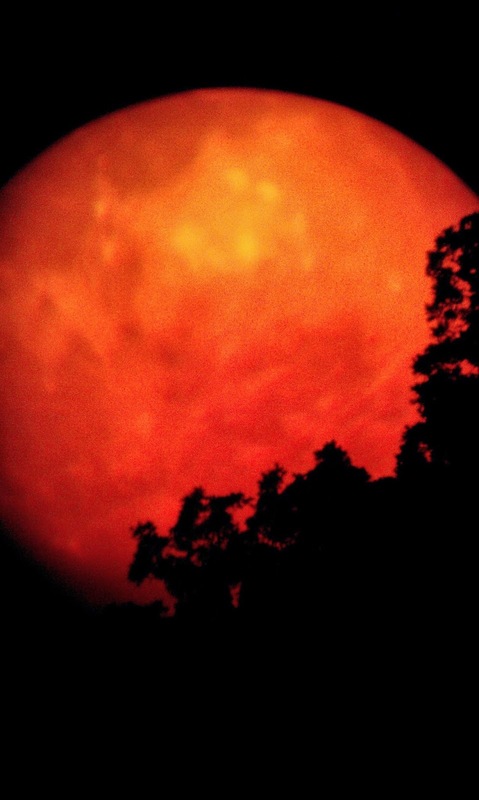 Art credit: "Red Moon," photograph by Michael T., taken June 6, 2012, in Dimmick, Illinois.